Students on both sides of our Mooreland campus celebrate Diwali, the Hindu Festival of Lights. 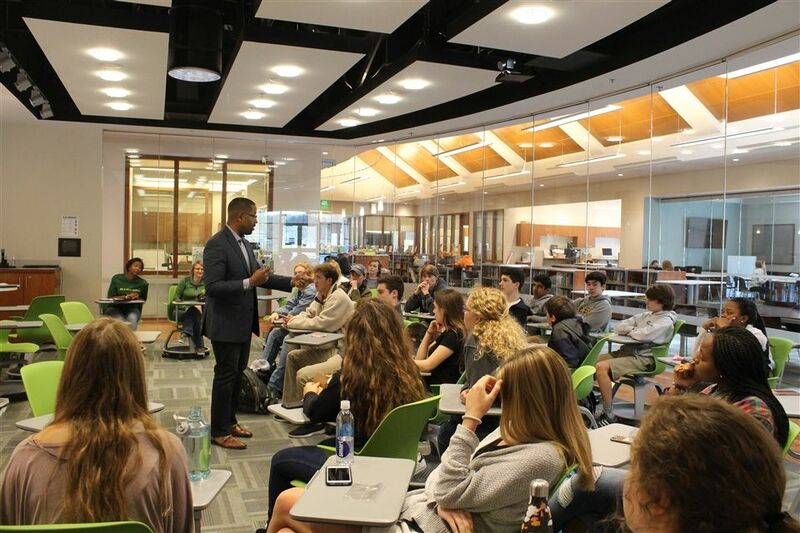 Collegiate School hosts the Virginia High School Ethics Bowl each fall. Click here to learn about the qualifying event for the National High School Ethics Bowl Championship. Through in-field study and hands-on observation, students studied and compared the ecology of Virginia and Costa Rica. Rising seniors traveled to San Marcos, Nicaragua, to volunteer with Los Quinchos, a home for children, where they built relationships with the children and listened to their stories. Fifth Grade boys celebrate the Hindu Holi Festival (Festival of Colors) welcoming spring. The Lower School garden is an outdoor classroom for natural observations. 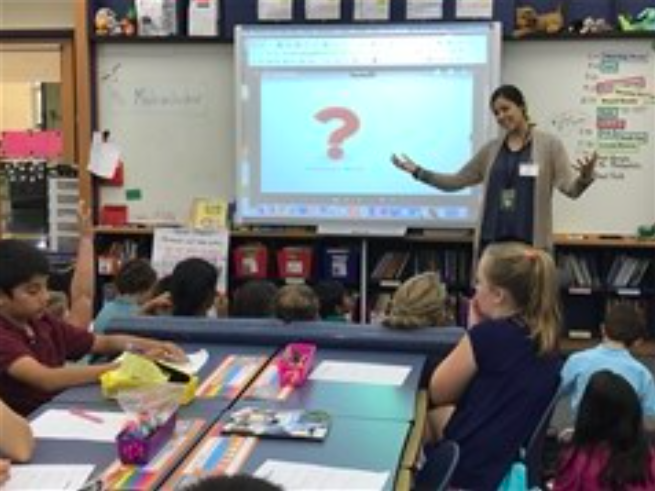 "Our Institute for Responsible Citizenship creates opportunities for our JK-12 students to engage with the world in meaningful ways that are connected to our curriculum. This programming is a critical component in helping them develop into inquisitive thinkers, responsible citizens and compassionate leaders." "
Responsible Citizenship at Collegiate empowers engaged, contributing citizens by nurturing students’ compassion, creativity and purpose. Our School’s promise is to nurture and equip our students as scholars and citizens. 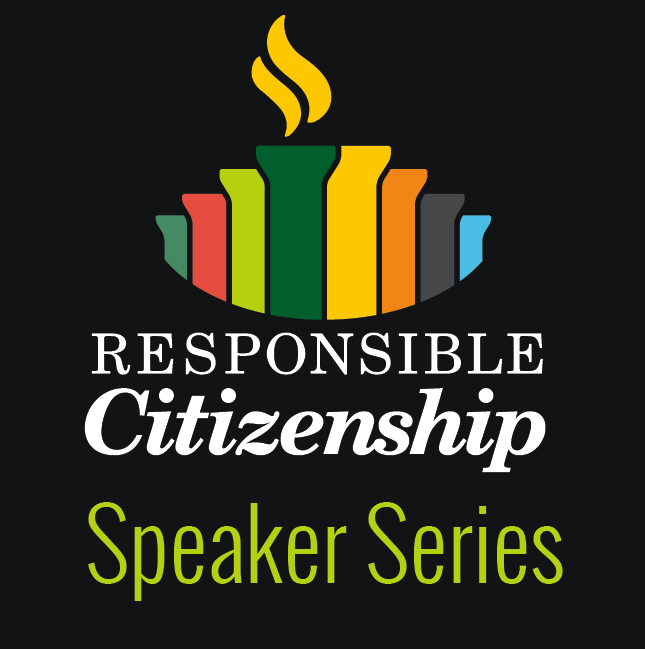 The Institute for Responsible Citizenship brings together eight vital areas (known as pillars) of school life under one umbrella to ensure that each grade level builds on the foundation of the previous one, supporting students’ Junior Kindergarten through 12th Grade growth. The Institute provides a cohesive curriculum in these areas by fully immersing these pillars into the academic program. 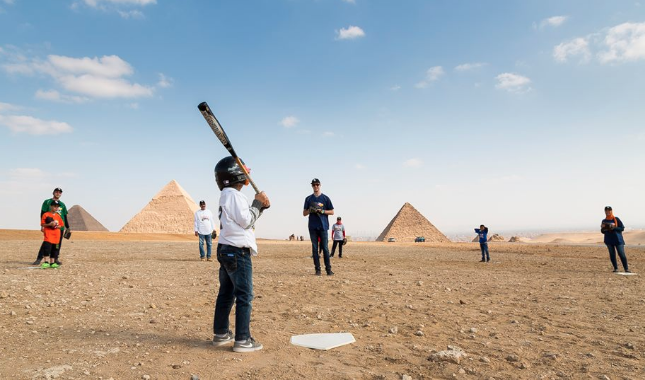 The eight pillars of Responsible Citizenship are: Global Engagement, Inclusion, Economic Literacy, Entrepreneurship, Sustainability, Ethics, Civic Engagement, Service Learning. Students in each division of our School exemplify their understanding of and growth in the tenets of each pillar by participating in a culminating capstone program. Our 4th Graders participate in Envision Collegiate, our 8th Graders participate in Envision Richmond and our 12th Graders participate in Envision Your World. Ignite offers insight into how our initiative is coming to life in the curriculum of Collegiate. By highlighting various examples of student projects and faculty reflections across the eight pillars, Ignite both informs and inspires the Collegiate community and beyond to continue to engage young people in their communities as a vehicle for powerful learning. Our 8th Graders have been busy this week with Phase 2 of Envision Richmond, during which they've designed some type of community outreach to the organizations they worked with last fall. 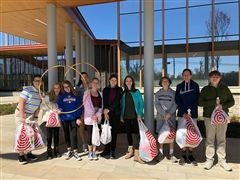 As the second phase of Envision Richmond, Collegiate School’s Capstone program for 8th Graders, students this week continued their connection with the Richmond-area nonprofit organizations they learned about last fall. 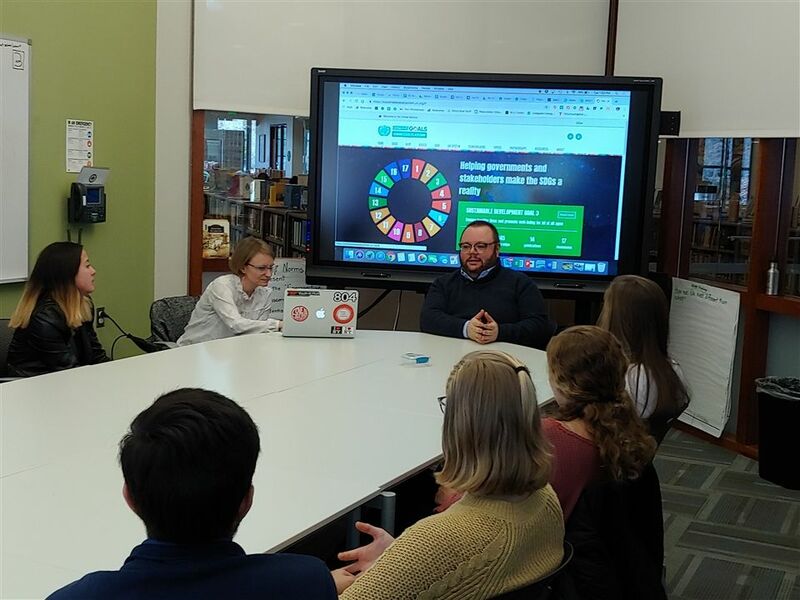 Collegiate School today welcomed United Nations Communications Officer Felipe Queipo to speak to three senior Capstone classes about how the intergovernmental organization assists the 193 nations who belong to it. 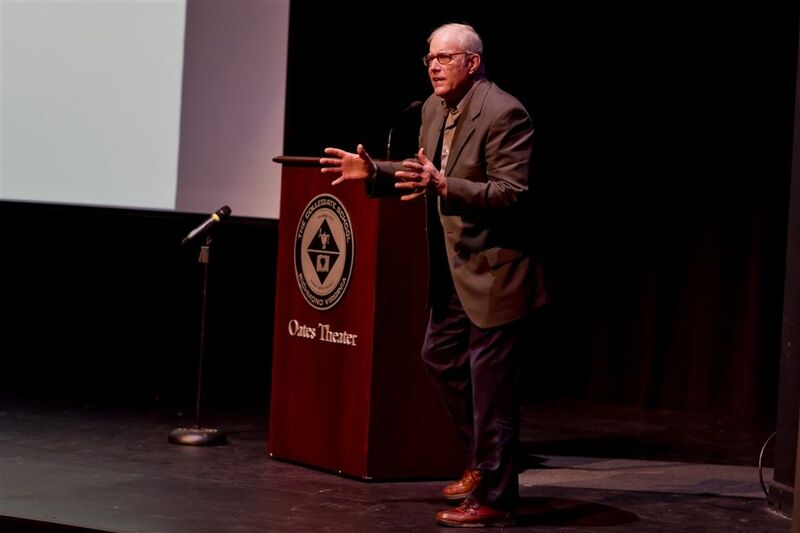 In honor of nutrition month, Collegiate School invited Joel Salatin, a farmer whose family owns and runs Polyface Farm in Swoope, Virginia, to campus today to speak to Middle and Upper School students. 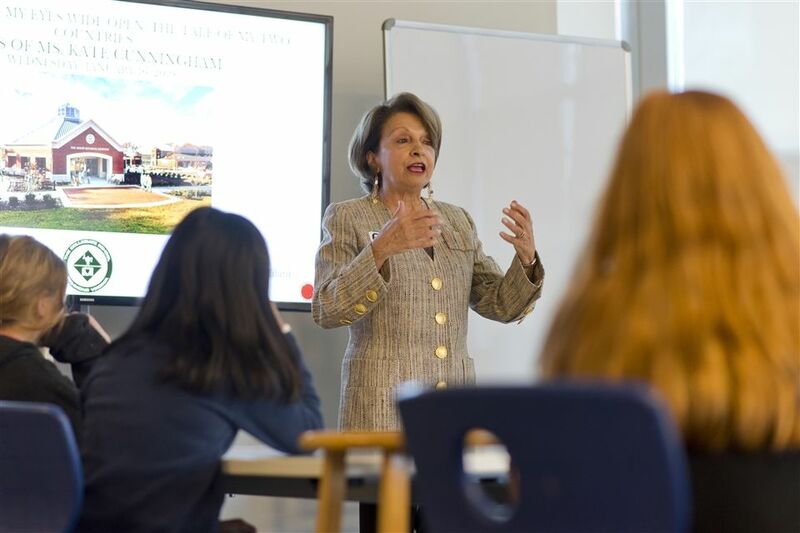 Publisher Linda Cortright and filmmaker Stanzi Dorjai shared their experiences about building community, creating economic opportunity and relaying the stories of the people of Ladakh with Collegiate School 7th and 8th Graders involved in the ChangeMaker Club in October. As part of Collegiate School 4th Graders' study of immigration, parents of our students are invited to visit and share their immigration stories. Today, the students heard from Dr. Bushra Mubashshir Shah, who immigrated from Kashmir in 2007 in search of a better life for her family. As 4th Graders have in previous years, this year's group also heard from John Dau, Collegiate's Global Scholar-in-Residence and a former Lost Boy of Sudan. Other parents are scheduled to visit soon. 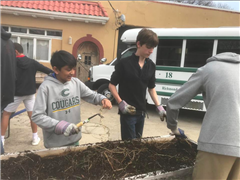 Students in some of Collegiate School’s Upper School biology and Spanish classes participated in a co-curricular activity today that allowed them to study themes across two academic specialties and learn how African music, song and dance have influenced Latin American culture. 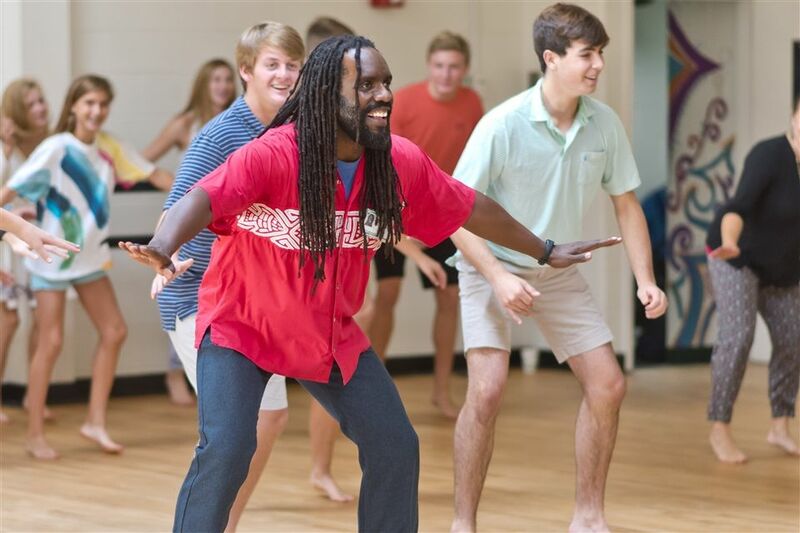 The students welcomed Kevin LaMarr Jones, founder, artistic director and choreographer for Claves Unidos ("United Rhythms”), a Richmond-based dance company, to demonstrate the interconnection between the two subjects. ​Dr. Corey Walker, Vice President and Dean of the Samuel DeWitt Proctor School of Theology at Virginia Union University, visited Collegiate School today to discuss the issues of race, place and space with Upper Schoolers who are studying human rights, the statues on Monument Avenue and the culture of the City of Richmond. 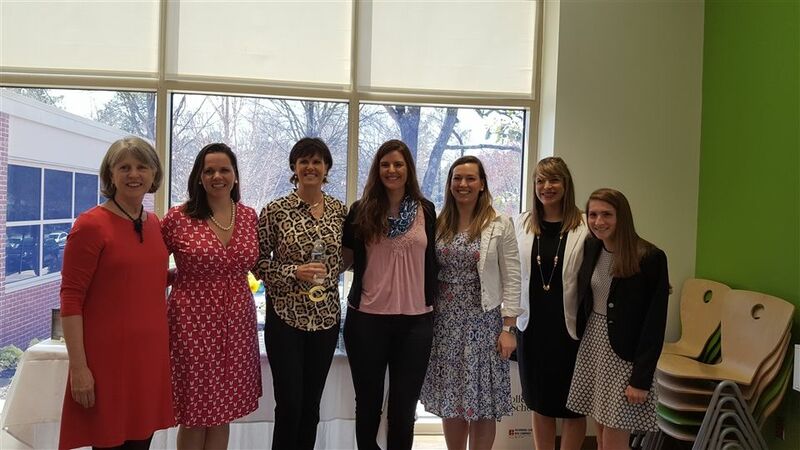 Collegiate School hosted six local alums for a Women in STEM panel this afternoon in McFall Hall to share with Upper School girls their experiences, challenges and opportunities in science-, technology- and math-related careers. 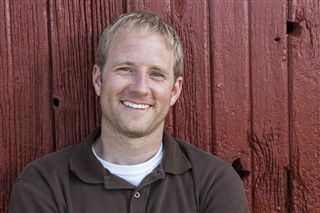 Collegiate Alum Kemp Gouldin '98 met with two groups of students interested in social entrepreneurship and social change today - the Middle School Changemakers Club and the International Emerging Leaders: Asia Capstone class for seniors - to share his vision for a charitable organization he established in Egypt several years ago. Martine Tchitchihe, a girls' education and human rights advocate, is visiting Collegiate School to speak with students across all divisions about her experience growing up in Cameroon and her pursuit of an education despite persecution from the militant Islamist group Boko Haram. 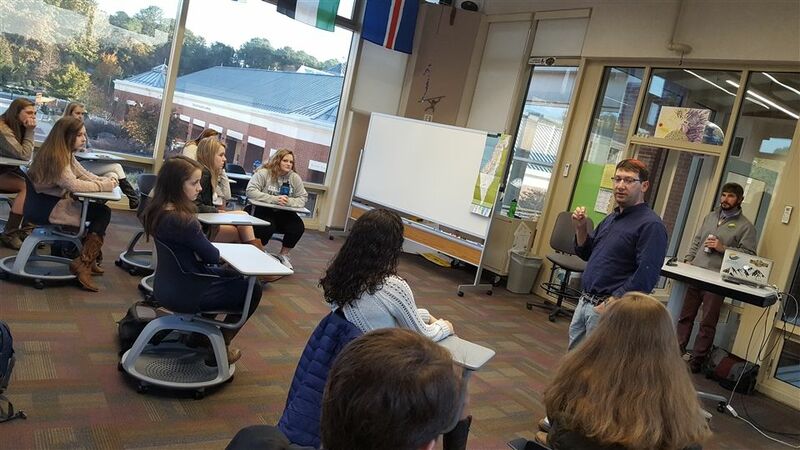 Collegiate School welcomed Zalman Spivack, an educator and licensed tour guide from Israel, as he spent time today with Middle and Upper School students discussing life in his country and issues affecting the Middle East. 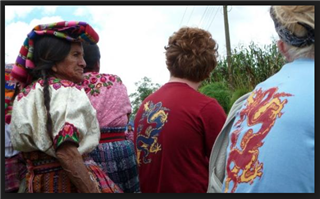 Rich Brown, an instructor from Where There Be Dragons, a pioneer in the field of cross-cultural experiential education, has worked with community groups while living in Guatemala since 2013. He speaks about his experience in Maya activism and migration in the country. 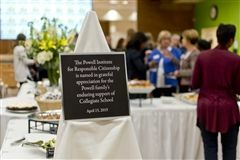 Read more about his visit to Collegiate here. 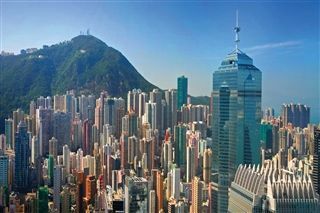 David Hudson is a financial services professional with a 40-year career in commercial and investment banking as well as extensive experience in the emerging markets of Asia, Latin America, the Middle East and Africa. 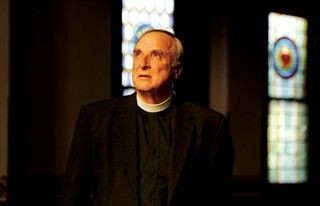 The Reverend Benjamin P. Campbell is an expert on poverty and race in the Richmond region.